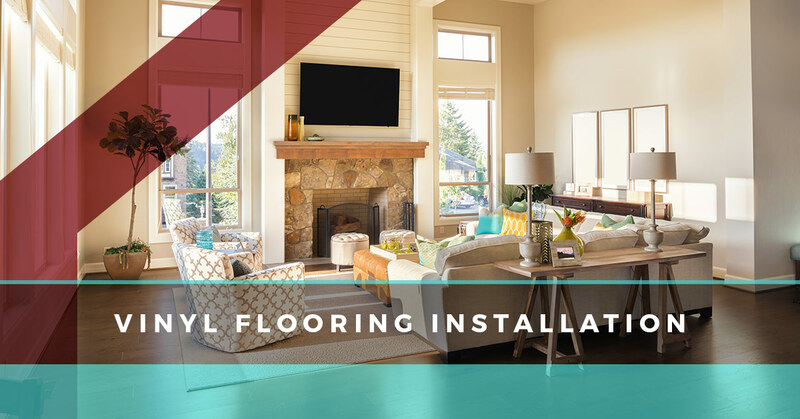 Flooring Services - Receive a Vinyl Installation At Danbury’s Top Rated Local® Company | Zoltan European Floors, Inc.
One of the many flooring services we offer is a vinyl installation for your home. This flooring option is one of the more popular options in houses when it comes to your bathroom, kitchen, or even the hallways. This flooring option is perfect for high traffic areas because they are durable and cost-effective. Additionally, they are water resistant and stain as well. This versatile flooring option is not just attractive, but it’s a budget-friendly decision. If you’re interested in signing up for one of our many flooring services, then take the time to contact Zoltan European Floors, Inc.
Vinyl flooring is a durable option at a lower cost. Vinyl can be the smart option for many homes because it is sturdy against dirt from outside, high-heeled shoes, and spills from sloppy incidents while still being slip-resistant and comfortable for your feet. 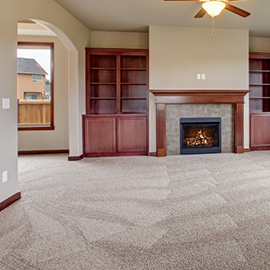 Additionally, you can add a rug when it gets cold outside to keep your feet even more comfortable. What sets vinyl flooring apart from other flooring services we offer is that it’s within your budget while providing comfort. 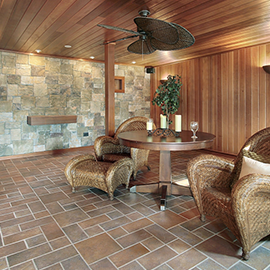 Vinyl is tiles, planks, or sheets created from Flexible PVC. These tiles are rigid and a combination of ground limestone and rigid tiles. They can also be made from soft sheets that are rug like and woven from vinyl-coated fiberglass strands. This category of flooring is also evolving, with the variety of patterns, textures, and bold modern designs. Vinyl is also very layered and generally has about six different coatings. There is the top coat, wear layer, a pattern layer, cushion layer, fiberglass, and the base layer, which supports all the layers. As we touched on above, there are many different types of vinyl. Each of these types of vinyl will offer you a little something different for your home, but they are all versatile, durable, and sturdy. The first type of vinyl we have is the sheet, which was invented in 1958 and is great for toughness due to the fiberglass and PVC material. This option has foam gel for comfort, insulation, and texture as well as urethane for durability. The next option is tiles and planks. This type of vinyl is very similar to sheets, but they are stiffer and harder. They also give your flooring a look of floating above the subfloor. Composition tile or VCT is the next vinyl option. It’s made of no-flex vinyl and ground limestone and you’re probably familiar with it due to 1950s kitchens. Lastly, there is the woven option, which is used from textured soft sheets that are laid down and naturally springy. This is a great option for easy cleaning. Vinyl is a great option for your home because it’s easy to clean, resistant to stains and water spills, as well as affordable. If you’re looking to redo the look of your kitchen, bathroom, or the hallways in your home, then this option is right up your alley. 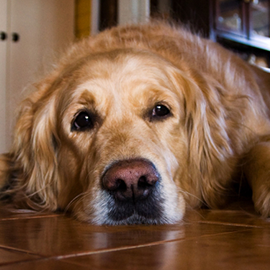 Additionally, vinyl flooring can last for years and won’t deteriorate over time from natural elements such as water. If you’re looking to create a new look in your home, then our flooring services are the right option for your Danbury home. As a Top Rated Local® Flooring Company, we strive to give you the most information possible, so don’t hesitate to reach out when you decide on vinyl flooring.